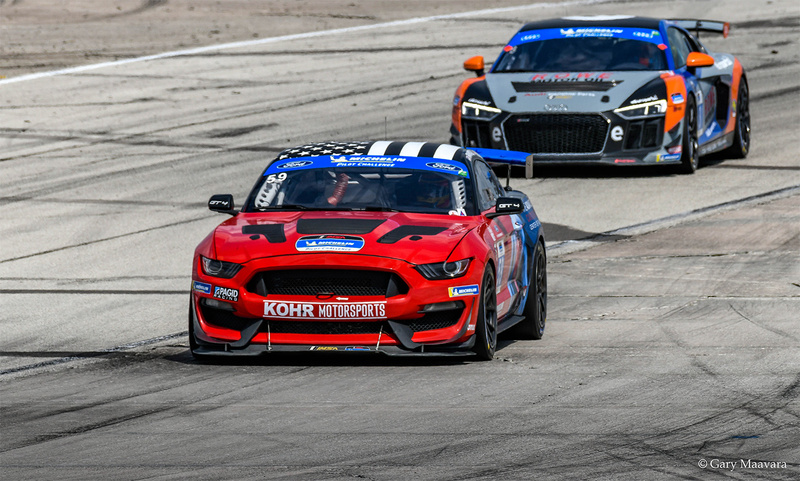 Sports car endurance race fans were treated to an epic weekend of world-class racing at the 2019 SuperSebring race weekend in Sebring, Florida. 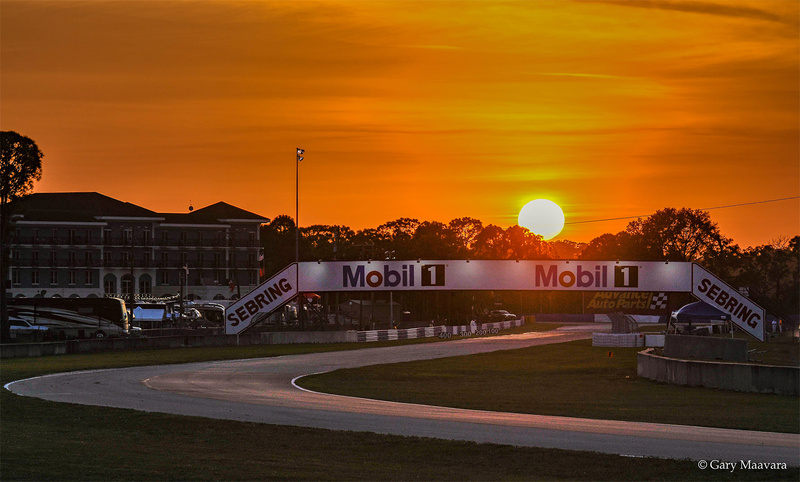 There were no less than three separate races ranging in length from 2-hours, to 8-hours and 12 hours for the granddaddy of them all, the 67th running of the Mobil 1 12 Hours of Sebring. 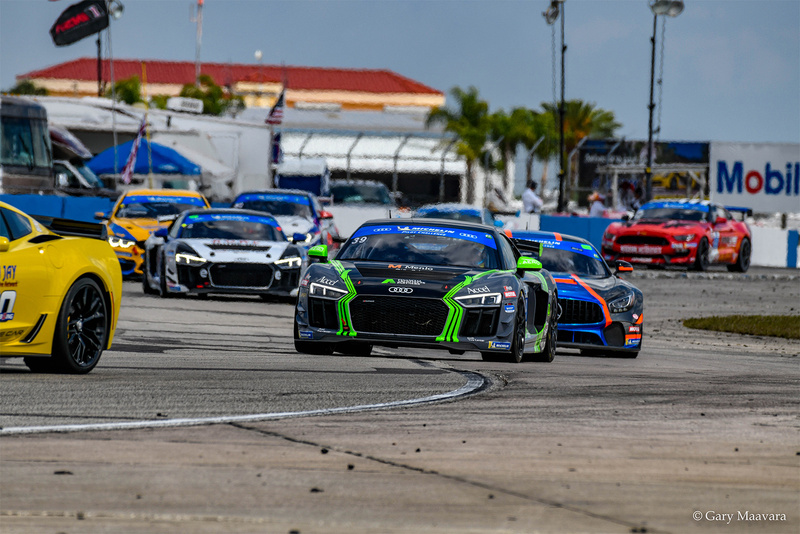 First up was round two of the Michelin Pilot Challenge with a two hour race starting at noon on Friday, March 15. 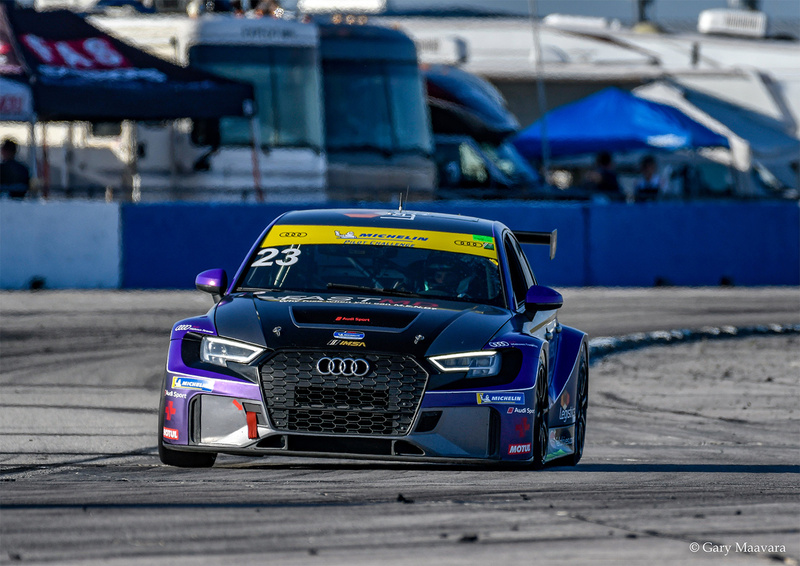 The top three spots on the podium went to Jeff Westphal and Tyler McQuarrie who won in their Audi R8, followed by Devin Jones and James Clay in their BMW M4 GT4 with Jesse Lazare and Corey Fergus finishing third in their McLaren GT4. 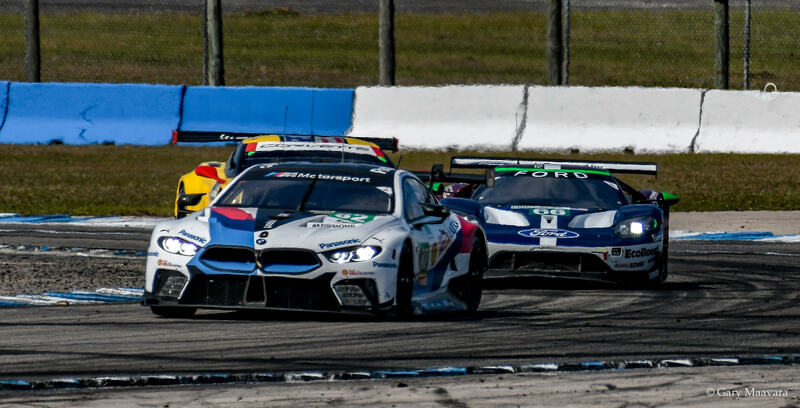 Up next at 4 pm was the eight-hour 1,000 Miles of Sebring which featured the FIA World Endurance Championship cars that will be running in this year’s 24 Hours of Le Mans. 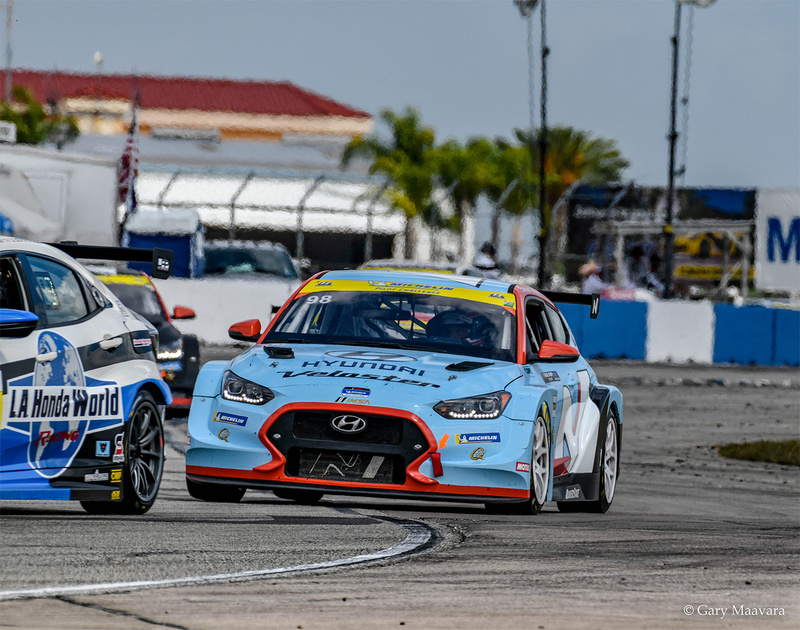 The big news in this race was the win by Formula 1 World Champion Fernando Alonso, along with team mates Sebastian Buemi and Kazuka Nakajima. They took the overall win in their Toyota Gazoo Racing prototype LM P1. 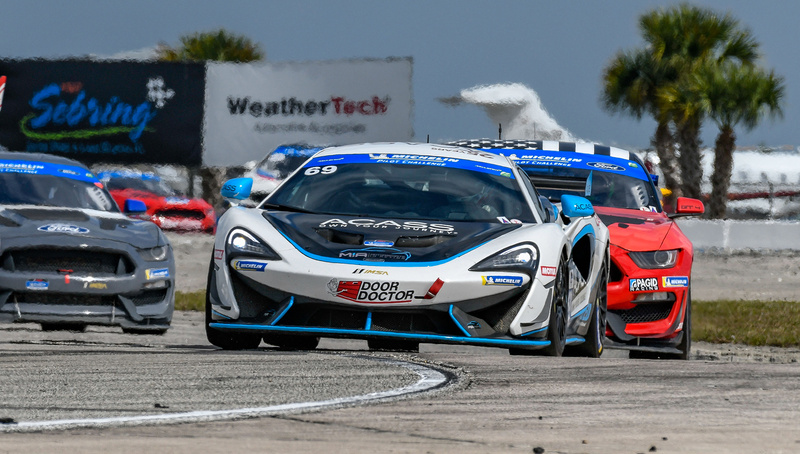 Alonso also won the Rolex 24 at Daytona in January and the 24 Hour of Le Mans last summer. 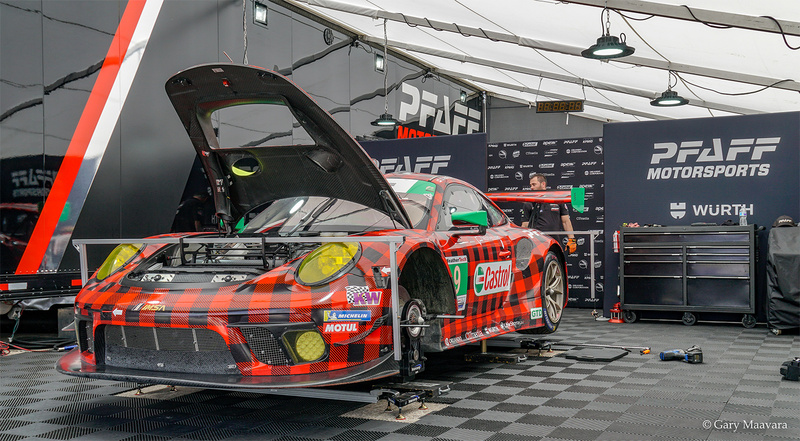 Other class winners include Richard Lietz and Gianmaria Bruni in their Porsche 911 RSR in Le Mans GTE Pro. 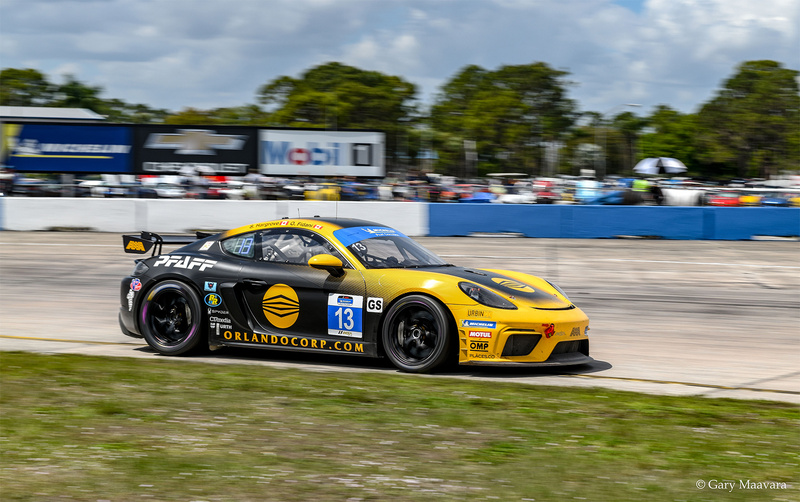 Porsche’s winning ways continued in the Le Mans GTE Am class where the Dempsey-Proton Racing Porsche 911 RSR of Christian Ried, Julien Andlauer and Matt Campbell won from pole position. 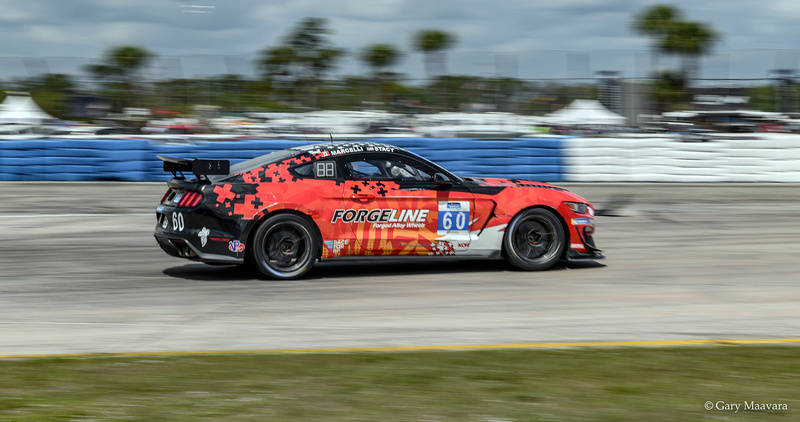 The 67th running of the 12 Hours of Sebring got underway on Saturday at 10:40 am. 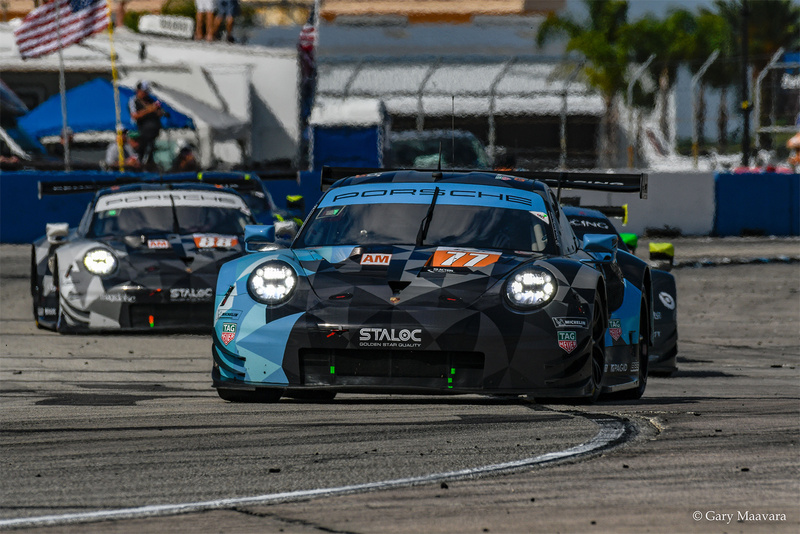 Mother Nature played her part in the opening race of the IMSA season with rain so intense that it resulted in red flags for the Rolex 24 at Daytona in January. 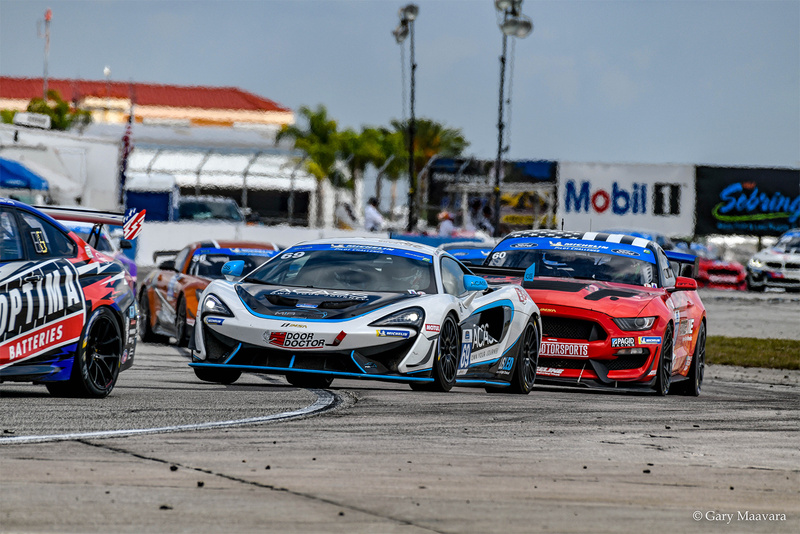 Saturday started off wet but soon dried out to let the drivers battle it out on the race track. 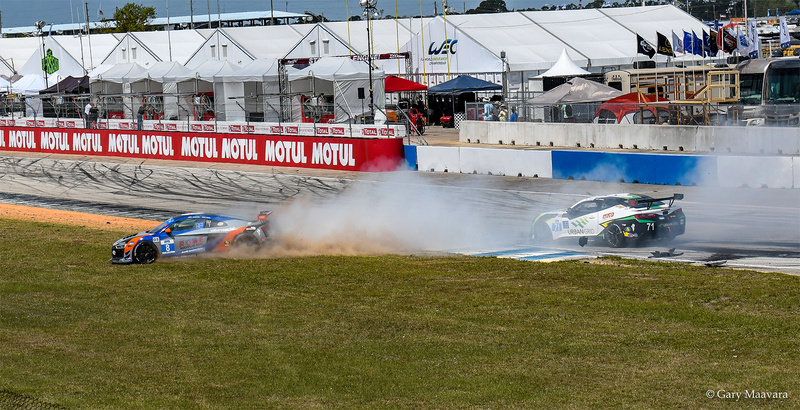 The overall win went to the driving team of Pipo Derani, Eric Curran and Felipe Nasr in their Cadillac Dpi prototype. 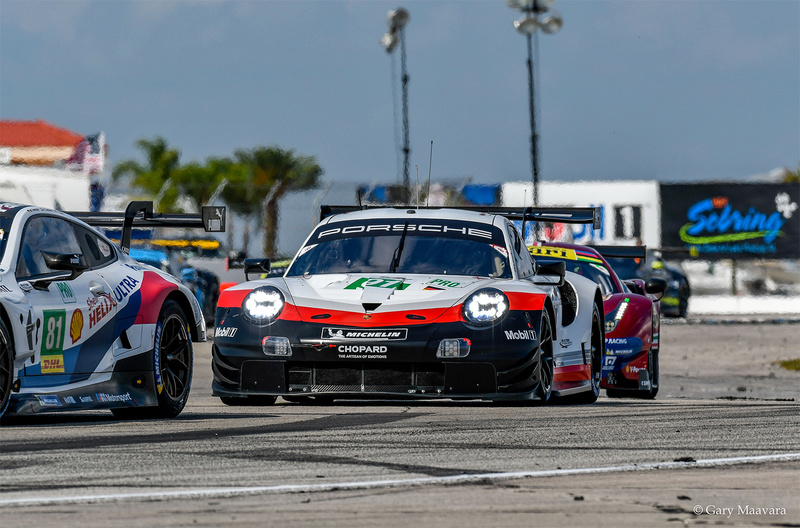 Porsche added to their trophy case again on Saturday with a win in the GT Le Mans (GTLM) with Nick Tandy, Patrick Pilet and Frédéric Makowiecki in their Porsche 911 RSR. 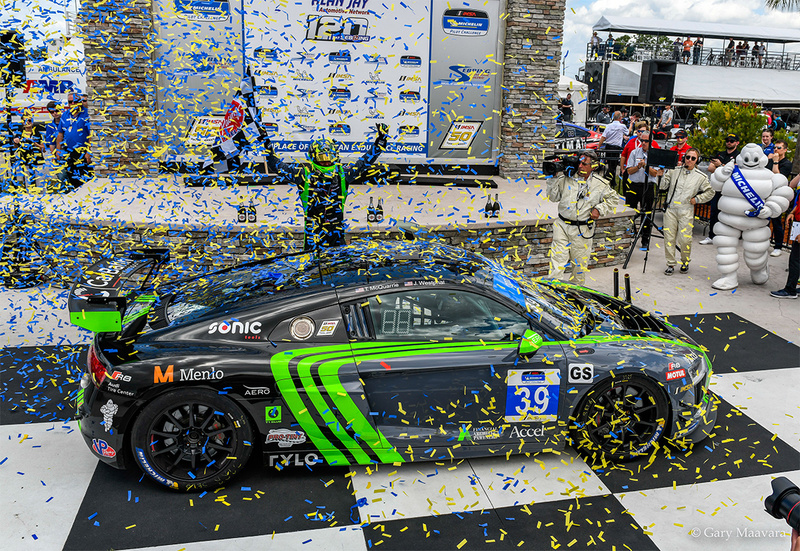 The GT Daytona (GTD) win went to Rolf Ineichen, Mirko Bortolotti and Rik Breukers in their Lamborghini Huracan GT3. “This is one of the most unique tracks. America has a bunch of them and this is at the top of that list I think. It’s one where you come and say ‘it shouldn’t work.’ It’s an old airport, its flat, is this going to be boring, and it couldn’t be more opposite. It’s a very demanding track. Obviously it’s super bumpy, everyone knows that, but it’s also a very precise track. You really have to work up to it. I think it’s one of those tracks where you come to the end of the event and you think that’s what I want to do. It’s a really rewarding track to get right, and it’s a very punishing track if you get it wrong, and that’s what makes it great. It’s different than all of the tracks we race on. 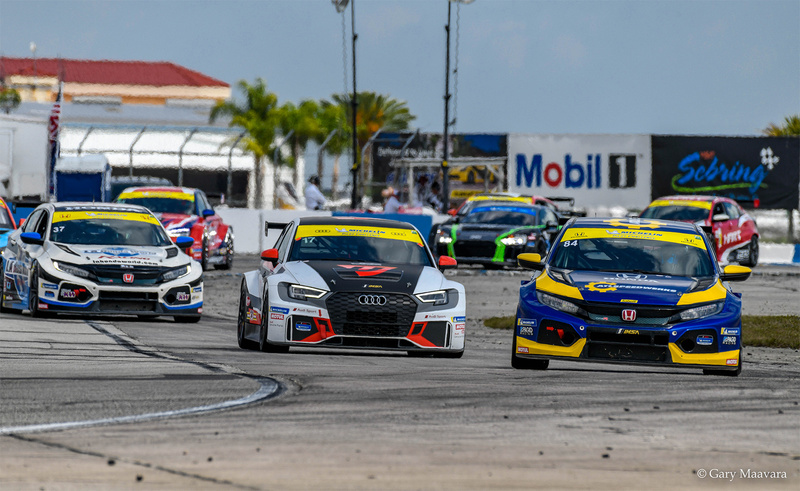 We race on mostly formula 1 tracks and they’re pretty refined these days, so you don’t have the sense of concrete walls one foot away from you and these giant bumps, all these oddities that make this track special. It’s not something that would be classically designed but it works. 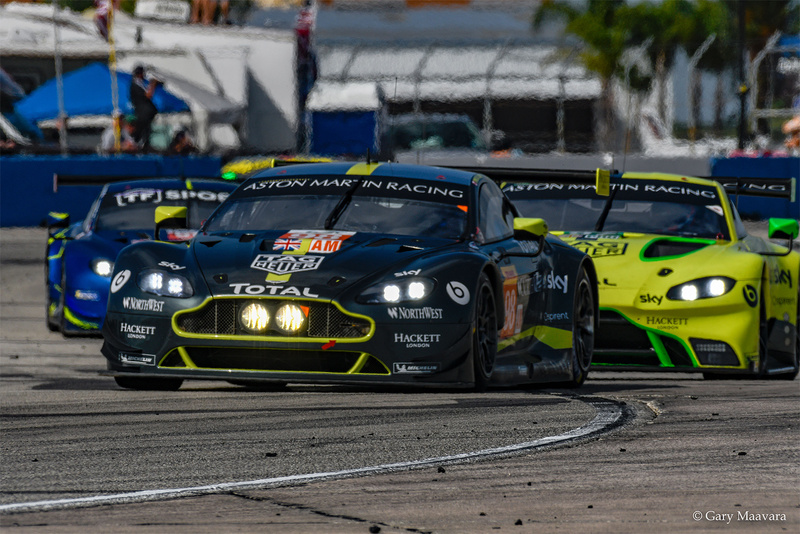 Complete results for all three races can be found at the IMSA and FIA WEC websites.